It is with great sadness that we announce the closure of HMV Uxbridge. This is hot on the heels of Disney store closing, and another victim of this ‘non-recession’. HMV started in 1921, and the HMV name was also used for television and radio sets manufactured from the 1930s onwards. HMV stands for His Master’s Voice, the title of a painting by Francis Barraud of the dog Nipper listening to a cylinder phonograph, which was bought by the Gramophone Company in 1899. For advertising purposes, this was changed to a wind-up gramophone and eventually used simply as a silhouette. HMV owned the Waterstone’s bookshop chain from 1998 until 2011 and has owned the music retailer Fopp since August 2007. It purchased a number of former Zavvi stores in February 2009, and also branched into live music venue management that year by purchasing MAMA Group. It sold the group in December 2012. 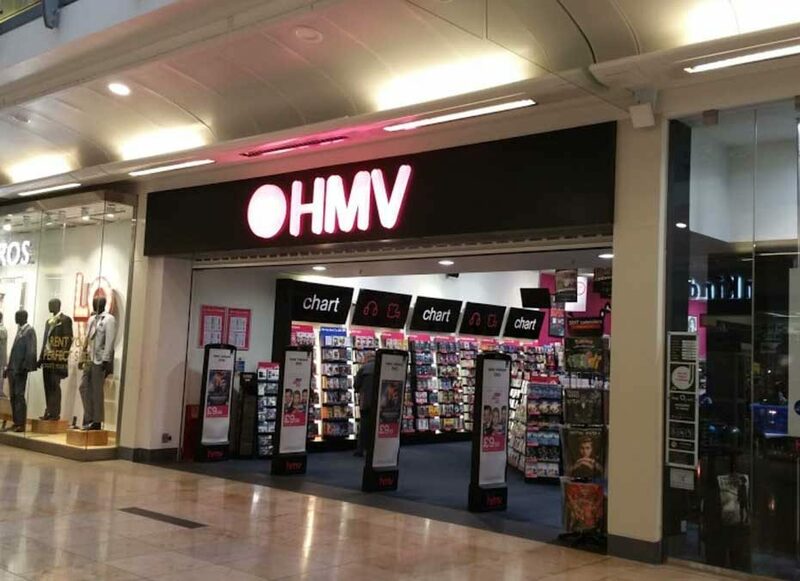 On 5 February 2019, it was confirmed that Canadian retailer Sunrise Records had purchased HMV from administration, as a result of the purchase 27 stores will close resulting in 450 job losses, these will close immediately following the purchase. They include the flagship branch in Oxford Street, the location of its first store. The HMV stores in Manchester (Trafford Centre), Sheffield (Meadowhall) and Glasgow (Braehead) are also set to shut.